Diabetic Retinopathy - Those who suffer from this condition will have damage to the eye structure and vision as a result of untreated or uncontrolled diabetes. Anyone diagnosed with diabetes should have at least annual exams to ensure their eyes remain protected. Glaucoma - One of the most common conditions to impact the eyes, glaucoma occurs as a result of high pressure in the eyes themselves. When this happens, the high pressure creates damage to the optic nerve. This worsens over time and can lead to permanent blindness. We can work with you to limit this progression. Macular Degeneration - The most common condition to cause sight loss in individuals as they age, macular degeneration is the deterioration of the macula, the central area of the eye which controls visual acuity. This causes central vision loss. 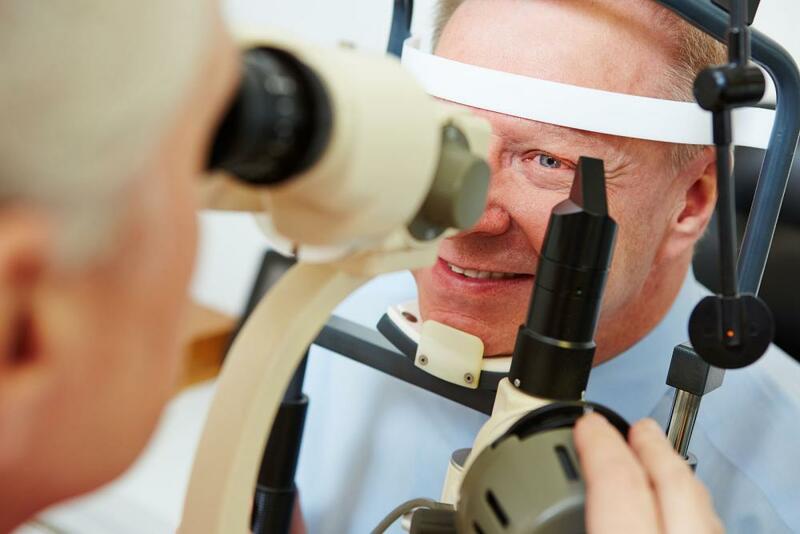 While there is no outright cure for macular degeneration, the earlier the disease can be diagnosed, the more its progression can be delayed or vision can even be improved. Put your trust in Maple Ridge Eye Care. You can schedule a consultation for any eye condition or vision need with your Maple Ridge eye doctor by calling us at 604-670-4434.